Emerging as one of the fastest growing cities in the United States, Seattle is evolving to join San Francisco, Los Angeles and Vancouver as one of the great West Coast gateways. Known for its cutting-edge innovation and technology, Seattle is the headquarters to Boeing, Microsoft, Amazon and Starbucks, totalling over $2 trillion in market capitalization. 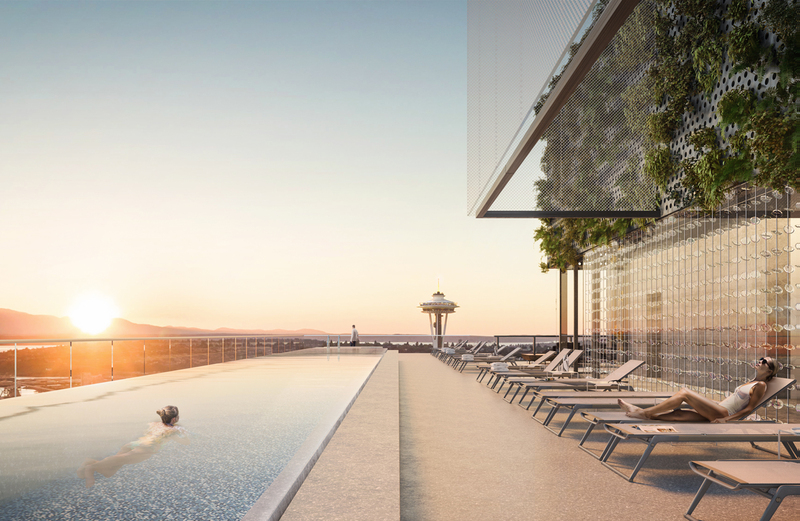 With over 1,000 people moving to the city every week, the stage was set for visionary developer Ian Gillespie, founder of Westbank, to pioneer a new standard in luxury design while redefining downtown Seattle urban living. 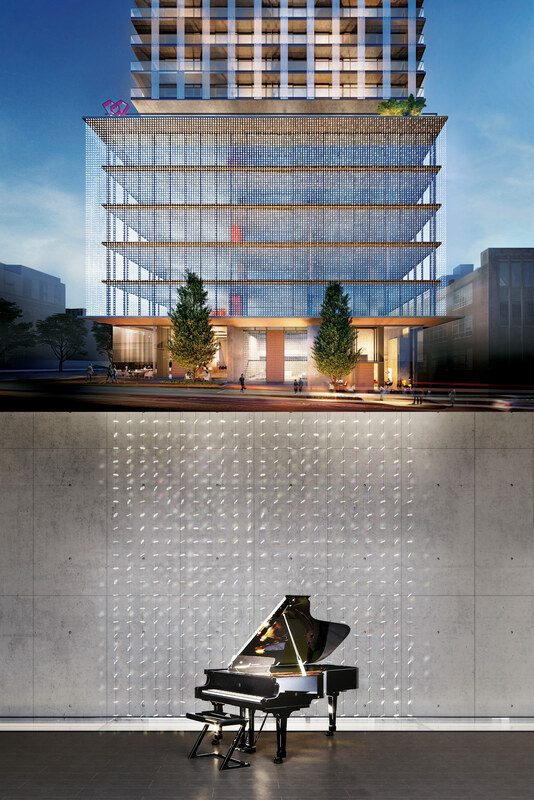 Gillespie found his opportunity at 3rd and Virginia, bridging the heart of Belltown and Downtown, working with celebrated architect James Cheng and glass artist, John Hogan, to bring First Light to life. First Light is a story of collaboration. This quality of work only happens by bringing together like-minded people with the common goal of producing something extraordinarily good. 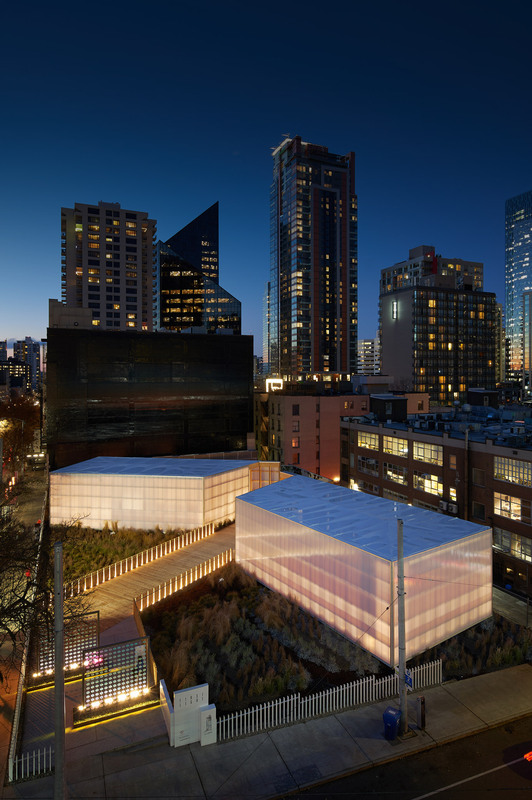 Before introducing First Light to Seattle, S&P developed a bespoke sales strategy to showcase Westbank’s unique ‘Art + Architecture’ approach to city building through an immersive private broker experience. Selecting Seattle’s 50 industry-leading brokers, a 24-hour Westbank trip was hosted in Vancouver by private float plane that included a headquarter tour by Ian Gillespie, visit to the top of award-winning Vancouver House, viewing of their public art initiatives, and dinner at esteemed restaurant The Botanist, located at The Fairmont Pacific Rim, owned by Westbank. 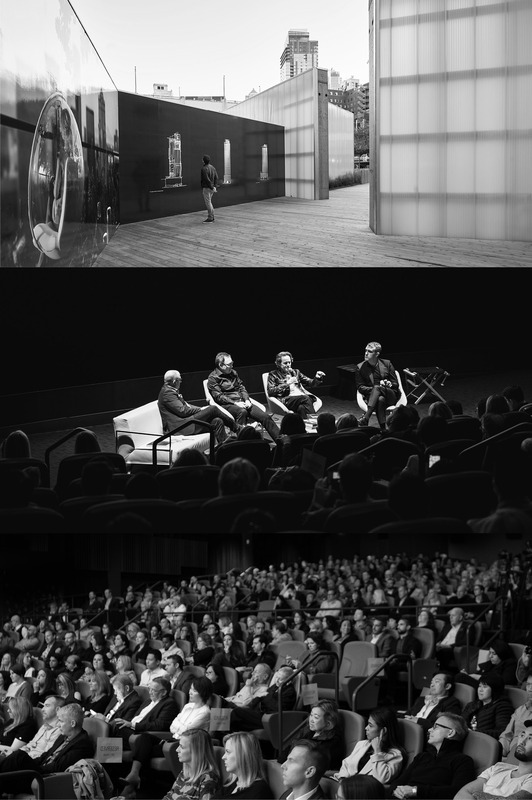 Working alongside the Westbank team, we unveiled First Light to a full house of 500 brokers at the historic Cinerama Theater, through a keynote panel discussion between Ian Gillespie, architect James Cheng and local glass artist John Hogan. 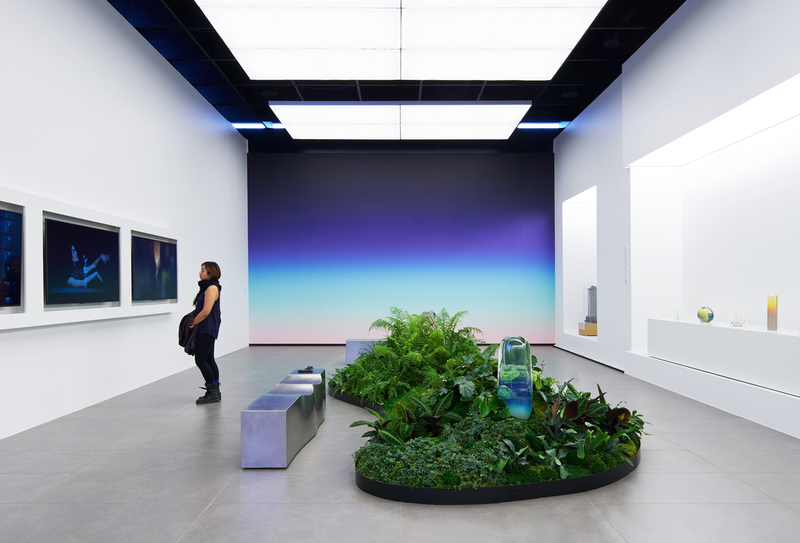 Over the next 3 months we hosted more than 5,000 guests, key influencers, international sales partners and brokers at the First Light Sales Pavilion and ‘Light As A Common Thread’ Art Exhibition through a series of private tours, fashion events and culinary experiences with local celebrity chef, Tom Douglas. Seattleites were ready for First Light. First Light is that feeling at the very beginning of the morning when the sun is maybe just about to come over the horizon.That colour and place is the feel of this project. 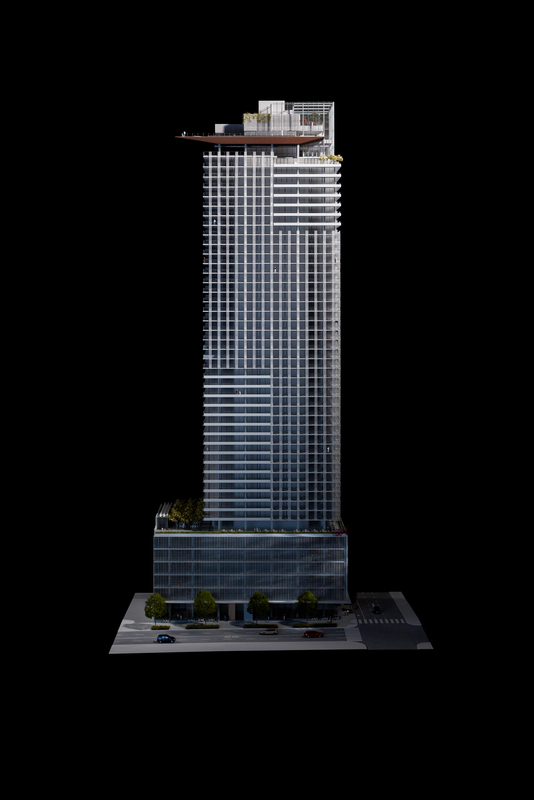 Working closely with local brokers, key influencers and international sales partners, First Light launched during the holiday season, setting records in Seattle for both price per square foot and sales velocity, with 50% sold in the first month.